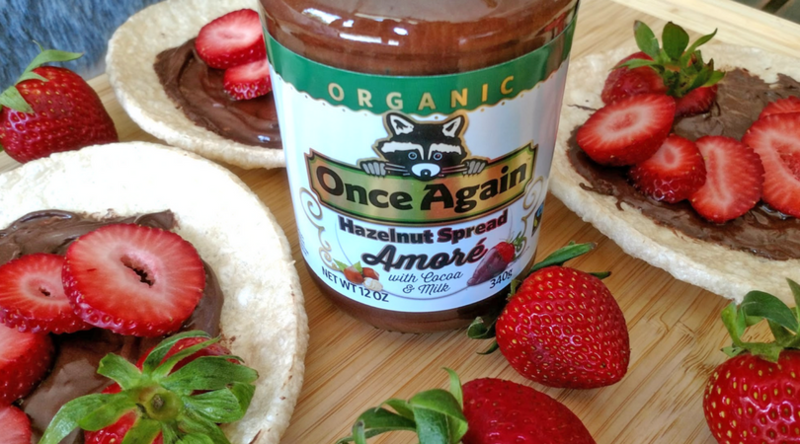 I have always been a huge fan of hazelnut spreads, so I was excited to partner with Once Again Nut Butter Amoré Hazelnut Spread. 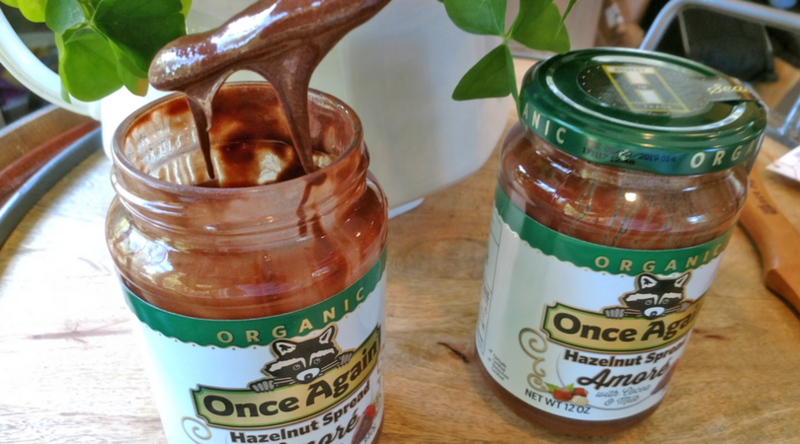 This delicious chocolate hazelnut spread is Certified Organic, Non-GMO, Gluten-Free, no artificial flavors or hydrogenated oils and Fair Trade! This yummy nut spread hits all my happy buttons! 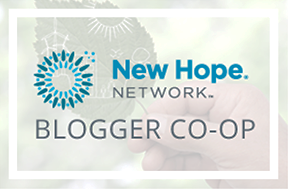 Taste + health + eco + social responsibility! less saturated fat than the leading hazelnut spread. 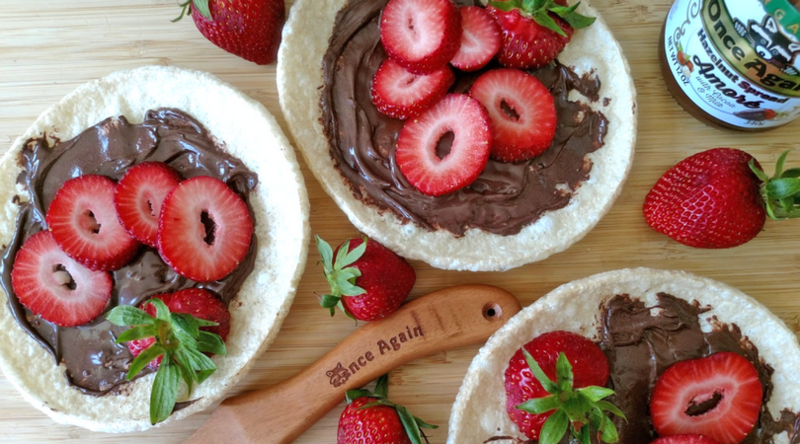 One of my favorite go-to snacks is to top gluten-free rice cakes with Once Again Nut Butter Amoré Hazelnut Spread and fresh fruit. I found these huge flat ‘Korean Cookies’ aka giant rice cakes at my local Korean market. They make a great surface for spreading on a tasty creamy dollop of Once Again Nut Butter Amoré Hazelnut Spread. 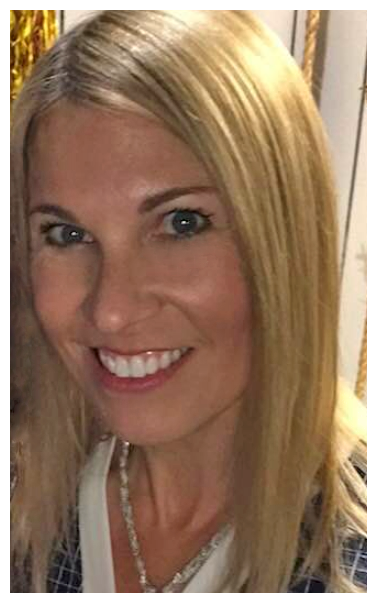 Once Again Nut Butter is an employee-owned business located in upstate New York that has been manufacturing nut butters, seed butters, and honeys since 1976. 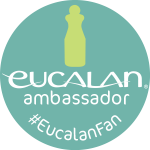 This experience is what creates a quality product that is absolutely delectable. Once Again Nut Butter Amoré Hazelnut Spread is available to purchase at natural food stores nationwide. To find Once Again Nut Butter Amoré Hazelnut Spread in your area, visit: onceagainnutbutter.com/retail-store-locator for the full list of locations. 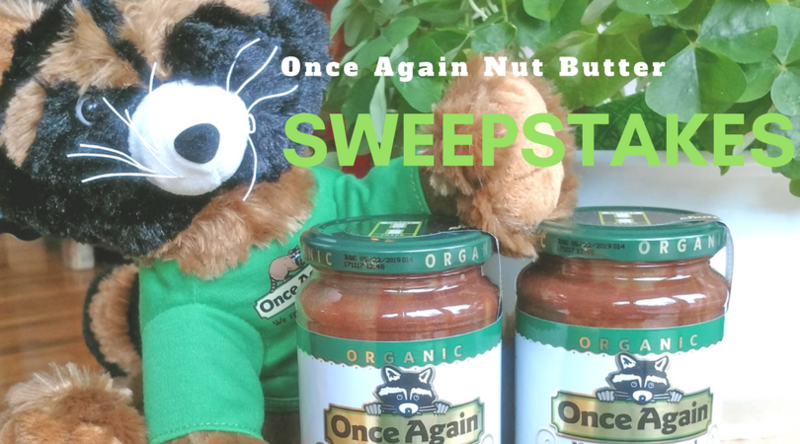 Once Again Nut Butter is having a Sweepstakes whereby you can WIN a free case of product and a toy racoon. The sweepstakes is open on http://gvwy.io/7qqmmlc through May 9 and The winners will be announced during the Once Again Nut Butter Facebook Live on May 10.